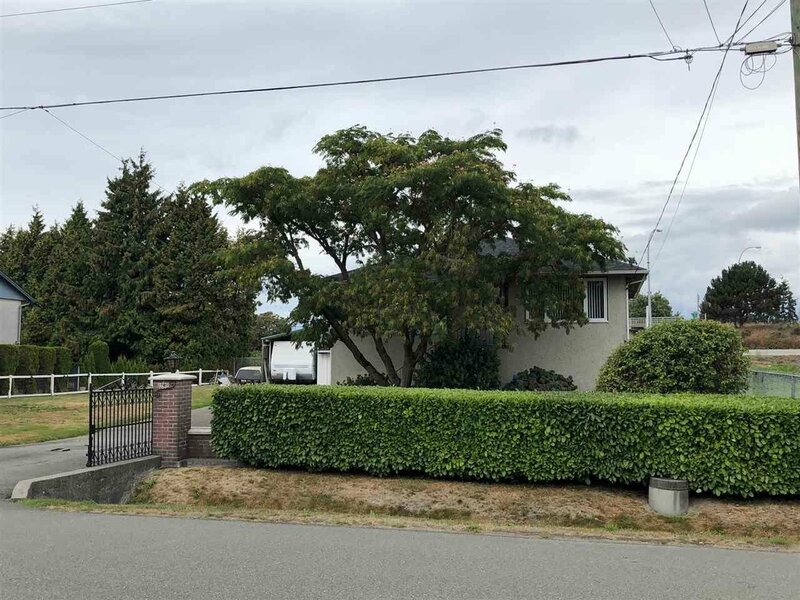 Almost 12,000 square foot lot (96 frontage x 127 depth) in area of new homes. 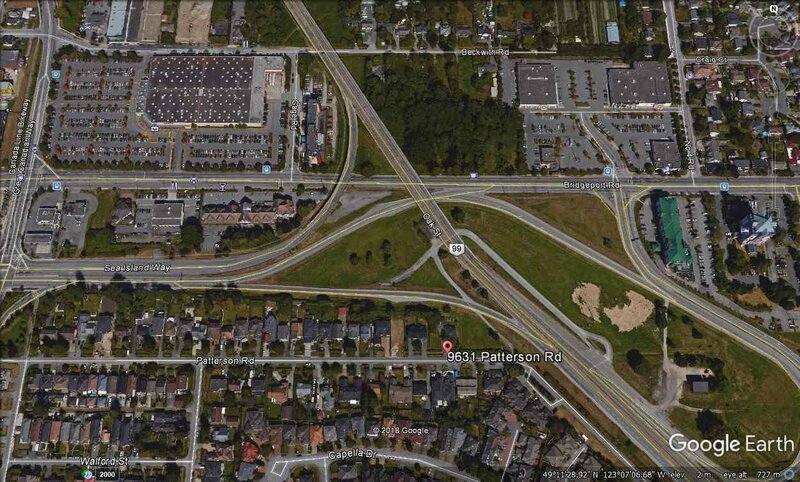 City of Richmond has indicated that they would approve subdivision into two lots. Buyer to make their own inquiries to satisfy the approval for subdivision. 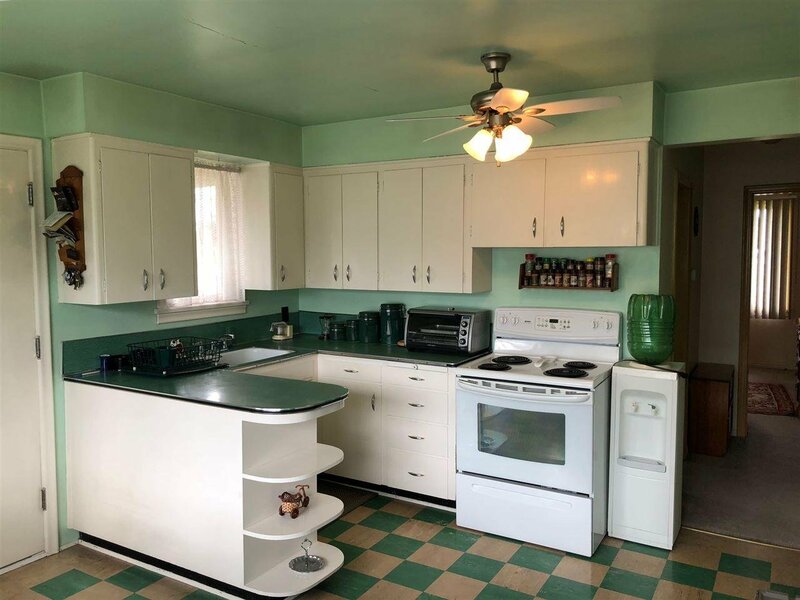 This home has been lived in by the same family since 1954. It is solid, clean and best described as "Vintage". Ideal holding property. 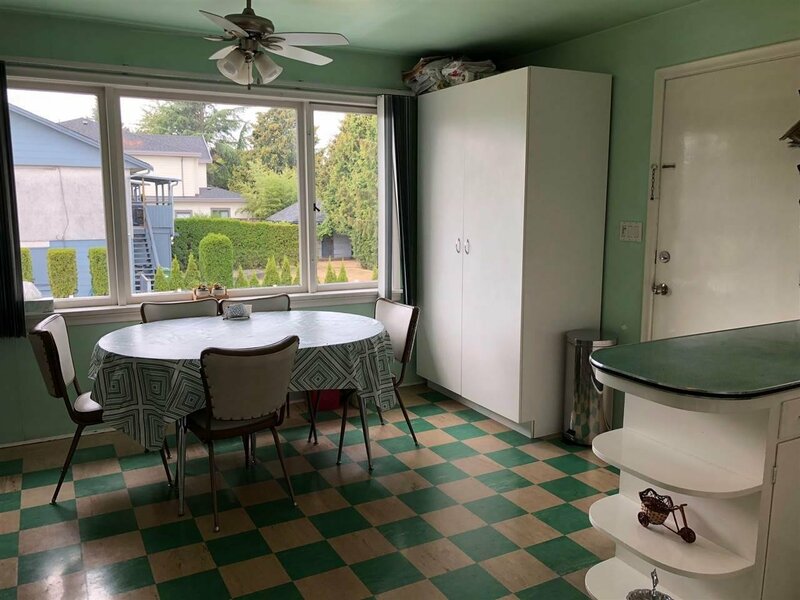 Conveniently located close to the Oak Street Bridge with easy access either to Vancouver or Richmond. 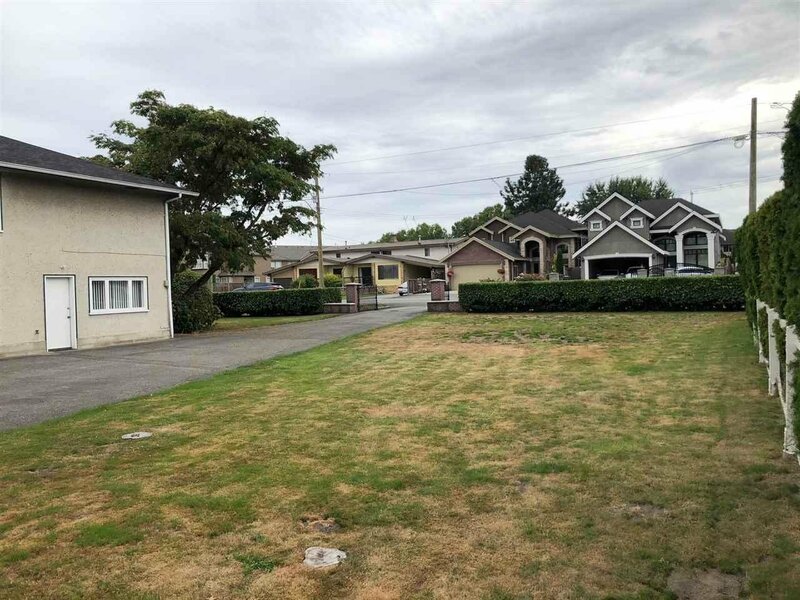 Best value for a subdividable lot in all of Richmond.